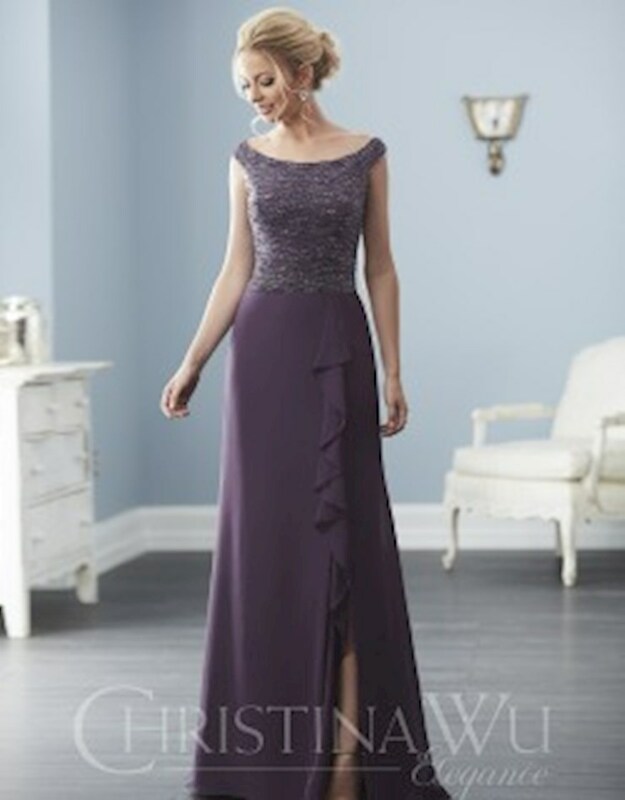 The Christina Wu Elegance collection features a ton of elegant formal dresses and gowns perfect for mother of the bride, or any other special occasion! 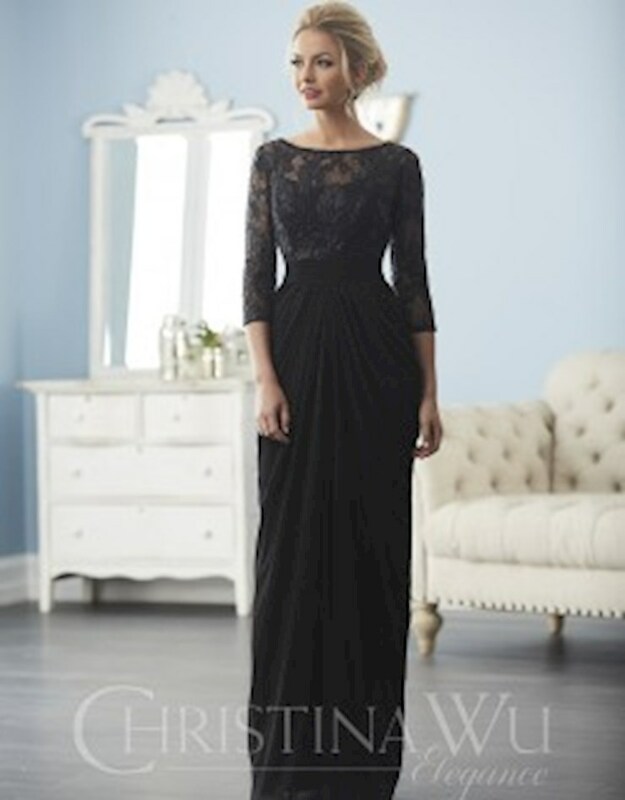 With flattering silhouettes and luxurious embellishments, any woman in a Christina Wu Elegance gown is sure to look and feel her best at her special event. Visit Regiss in Louisville, Glasgow, Owensboro and Bowling Green, Kentucky and find the perfect formal dress for your next special occasion!